What can you say about the woman who literally coined the term, ‘Social Media’ and has had numerous accolades including being named One of the Most Influential Women in Technology (Fast Company)? Tina Sharkey is a true web pioneer and serial entrepreneur. 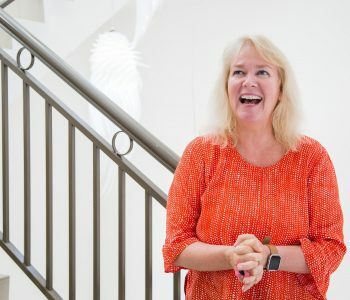 She’s been involved with the online world since the mid 1990’s and co-founded the iconic iVillage which in its day was the largest online destination for women. 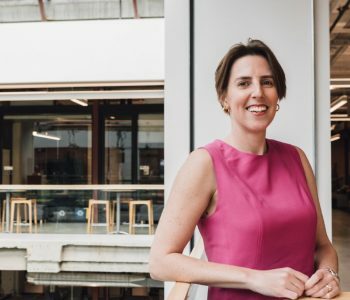 She created the online brands for Sesame Workshop, and has held key or CEO roles with AOL, and the massive parenting online community, BabyCenter. 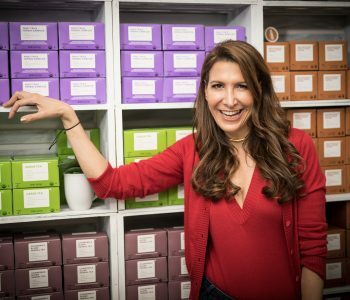 These days you will find Tina disrupting another sector with her much lauded and awarded startup, Brandless where she is Co-Founder and CEO. Honoured by Fast Company and Ad Age amongst others as one of the most innovative startups this past year, Brandless is changing the way you buy essential groceries and products for your home and much, much more. We spoke to Tina online from her office in San Francisco. Keen to make a positive difference in the world? 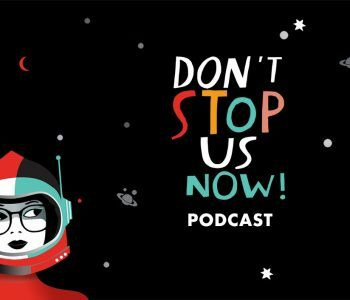 Then you’ll love this latest episode of Don’t Stop Us Now! Audette Exel has mastered the art of making her own rules to her achieve her world-changing vision. Audette Exel is founder of one of the world’s earliest and most inspiring businesses for purpose, the Adara Group. She’s one of the youngest women in the world to have run a publicly-traded bank; is a former World Economic Forum Global Leader of Tomorrow; and has been recognised as a Forbes Hero of Philanthropy amongst numerous other honours. Audette’s mission is to build a bridge between the world of business and the world of people living in extreme poverty. Her thoughts on why so many young women have a fear of failure. 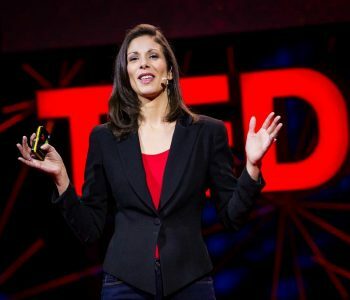 Rachel Botsman’s TED talks have been watched more than 4 million times and subtitled in 29 languages. What’s more, Monocle magazine has rated Rachel as one of the world’s top 20 speakers. However not only is Rachel an incredible speaker, she’s recognised internationally as a world class author, thought leader and original thinker. Rachel is author of the book Who can you Trust? She also pioneered the idea of the sharing economy with the launch in 2010 of her book What’s Mine is yours – the rise of collaborative consumption. This is your chance to hear Rachel speak frankly and ‘unplugged’ in a very raw and human way – no stage, no audience – just us! HHow Rachel sets goals for herself and why her approach makes a big difference. Don’t miss this fascinating discussion! Ever wondered what life is like and what really happens in Google’s elite innovation division: X, the Moonshot Factory? We certainly have! It’s just one reason why we love this episode with X’s Chief Storyteller, Courtney Hohne. 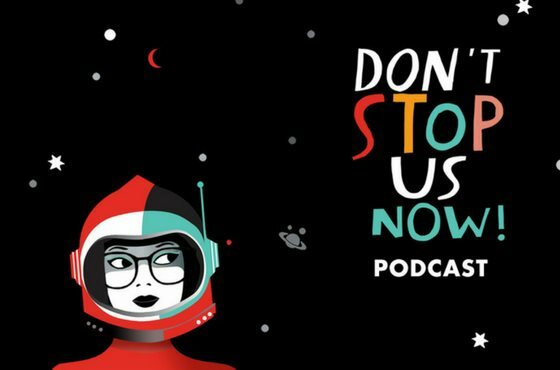 We think you’ll be fascinated by her insights about how the world’s most famous innovation team work, what it’s like to be a woman amongst a very, very geeky team and how to think about leading.